"Single threaded performance is my biggest concern, and compared to Sandy Bridge there's a good 40-50% advantage the i5 2500K enjoys over the FX-8150. My hope is that future derivatives of the FX processor (perhaps based on Piledriver) will boast much more aggressive Turbo Core frequencies, which would do wonders at eating into that advantage." The performance advantage that Intel enjoyed at the time was beyond what could be erased by a single generation. To make matters worse, before AMD could rev Bulldozer, Intel already began shipping Ivy Bridge - a part that not only increased performance but decreased power consumption as well. 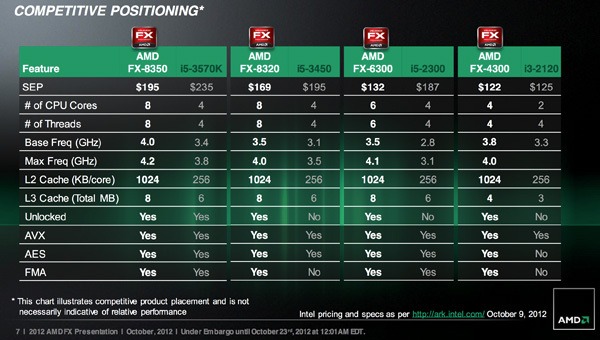 It's been a rough road for AMD over these past few years, but you have to give credit where it's due: we haven't seen AMD executing this consistently in quite a while. As promised we've now had multiple generations of each platform ship from AMD. Brazos had a mild update, Llano paved the way for Trinity which is now shipping, and around a year after Zambezi's launch we have Vishera: the Piledriver based AMD FX successor. At a high level, Vishera swaps out the Bulldozer cores from Zambezi and replaces them with Piledriver. This is the same CPU core that is used in Trinity, but it's optimized for a very different purpose here in Vishera. While Trinity had to worry about working nicely in a laptop, Vishera is strictly a high-end desktop/workstation part. There's no on-die graphics for starters. Clock speeds and TDPs are also up compared to Trinity. Vishera is still built on the same 32nm GlobalFoundries SOI process as Zambezi, which means there isn't much room for additional architectural complexity without ballooning die area, and not a whole lot of hope for significantly decreasing power consumption. As a fabless semiconductor manufacturer, AMD is now at GF's mercy when it comes to moving process technology forward. It simply has to make 32nm work for now. Piledriver is a light evolution over Bulldozer, so there's actually no substantial increase in die area compared to the previous generation. Cache sizes remain the same as well, which keeps everything roughly the same. These chips are obviously much larger than Intel's 22nm Ivy Bridge parts, but Intel has a full node advantage there which enables that. The table above says it all. TDPs haven't changed, cache sizes haven't changed and neither have core counts. Across the board Vishera ships at higher base frequencies than the equivalent Zambezi part, but without increasing max turbo frequency (in the case of the 8-core parts). 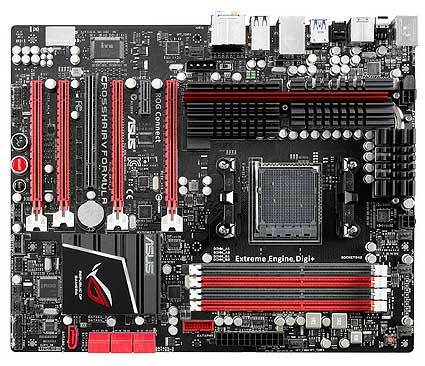 The 6 and 4 core versions get boosts to both sides, without increasing TDP. 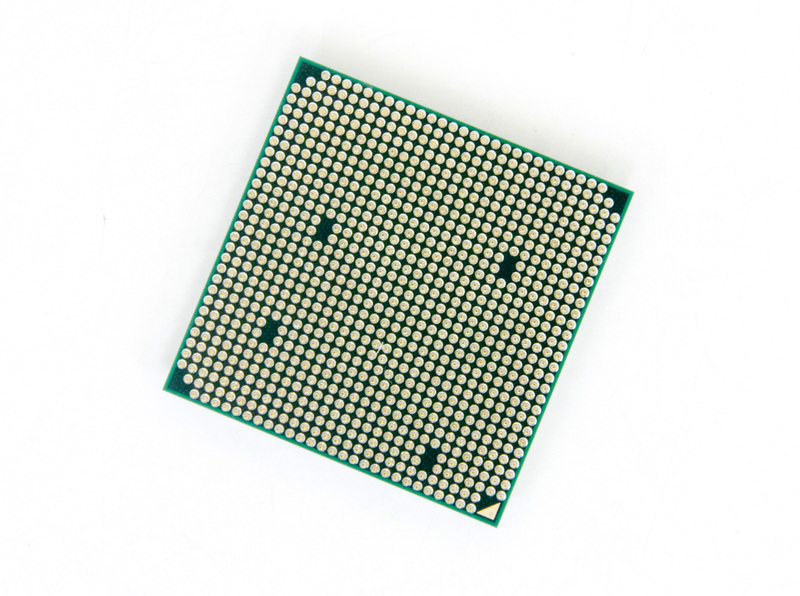 In our Trinity notebook review I called the new CPU core Bulldozed Tuned. The table above supports that characterization. For more comparisons be sure to check out our performance database: Bench. Currently, FX-8350 costs over $200. Used Xeon 5647 costs just $50 and beats a crap out of it.